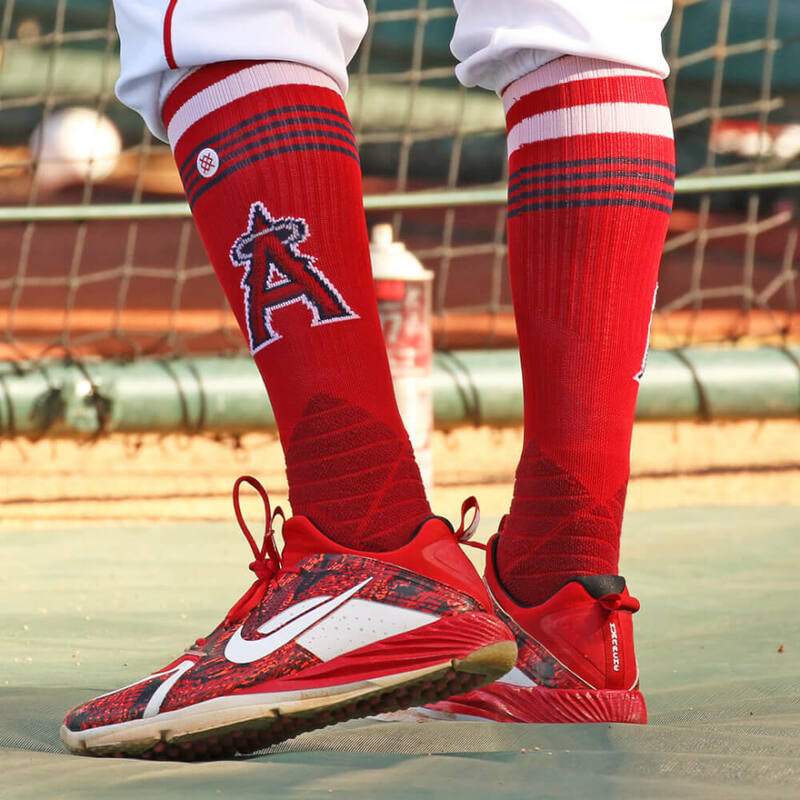 Ian Kinsler’s Stance in-game socks are available at the link. For a superfan, these seem like standard gameday uni. 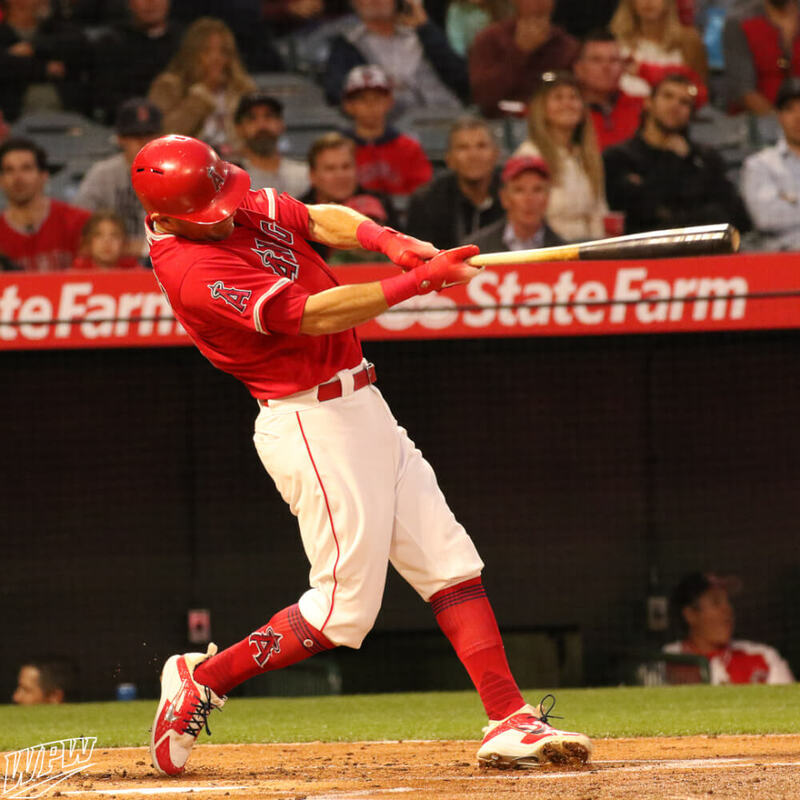 Categories: Ian Kinsler, Gear, Anaheim Angels, Second Base, Stirrups/Socks.